Military retirement changes are happening for many of our nation’s service members in the form of a new, blended retirement system. 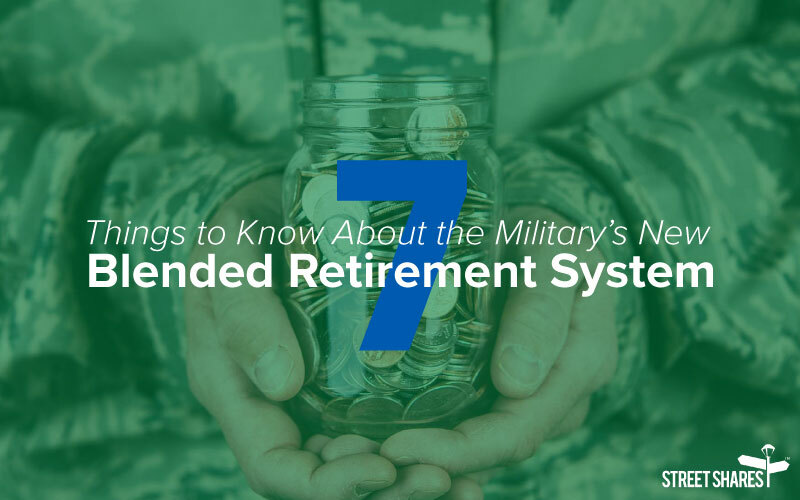 Anyone who joined the military after January 1, 2018 was automatically enrolled in the Blended Retirement System (BRS), so it’s important to understand exactly what it is and how it might impact you. Why Did Military Retirement Benefits Change? According to the DoD, only about 19 percent of active duty members and 14 percent of reserve members actually hit the 20-year service mark previously required to receive retirement benefits from the military – about 1/6 of our military population. To alleviate this problem, the Department of Defense rolled out the Blended Retirement System to serve the remaining 80 percent of service members left without military retirement benefits. The goal of the BRS is to offer a retirement system that aligns more closely with a civilian 401(k) plan, as well as to offer military benefits for those who serve their country in uniform, but not for a full 20-year career. While these new military retirement changes are designed to save the government money, many benefits are available for military members who understand the new system. 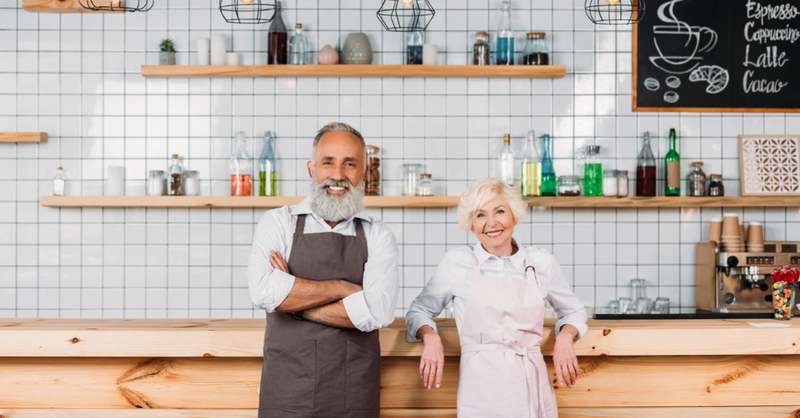 It’s perfect for veterans who want to build their savings for retirement, those who may be seeking to open a small business, or those who want to become a certified, veteran-owned, small business government contractor. 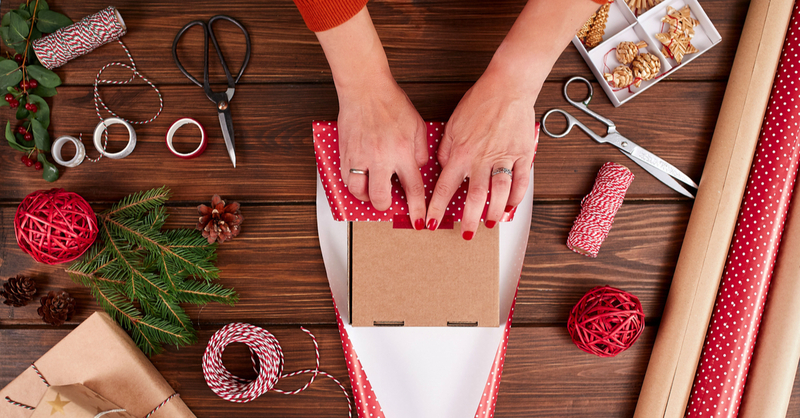 Most small businesses experience a significant dip in business during the holiday season. From the middle of December to the beginning of January, small businesses suffer as local customers are on vacation or saving to recover from the holidays. Even if you do your best to prepare for this slow time of year, your small business is still likely to experience some negative consequences. 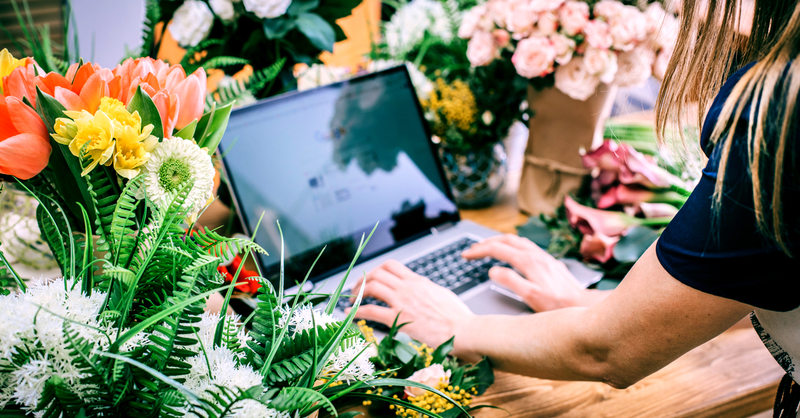 If you find yourself in this position, consider implementing some of these strategies to help your small business rebound from the holiday lull. In today’s digital, hyper-connected world, a website is essential for every business, regardless of size. What makes a good business website? To make sure yours does the job of converting visitors into customers, it must build trust, educate, inform, nurture leads and then convert them. With those objectives in mind, we’ve compiled a list of the seven business website features that every small business absolutely must have. There are only a handful of things that people do every day, but checking their inbox is high on the list for most. This makes email marketing for small businesses one of the most cost-effective and direct ways to reach prospects and engage existing customers. 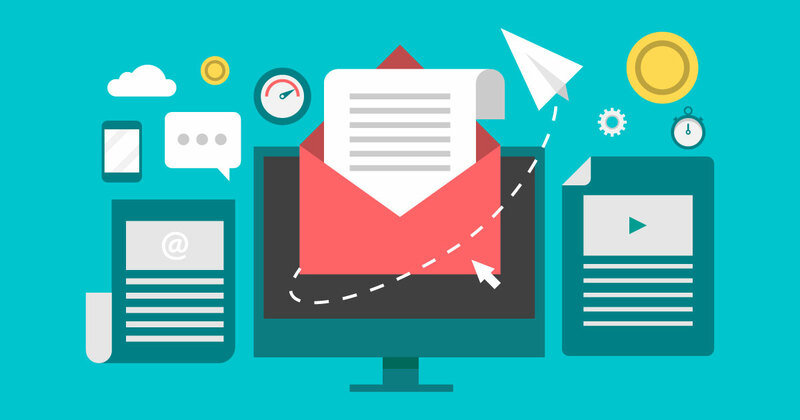 From maximizing your ROI to re-engaging lapsed leads, we’ve made a list of nine benefits veteran business owners can enjoy by jumping on the email marketing bandwagon. As a small business owner, you’ve probably learned a next level definition of the word “busy.” There are likely far more tasks on your growing to-do list than you can ever hope to complete. Yet building good credit for your business isn’t something you can afford to keep putting off. Building business credit doesn’t happen overnight. 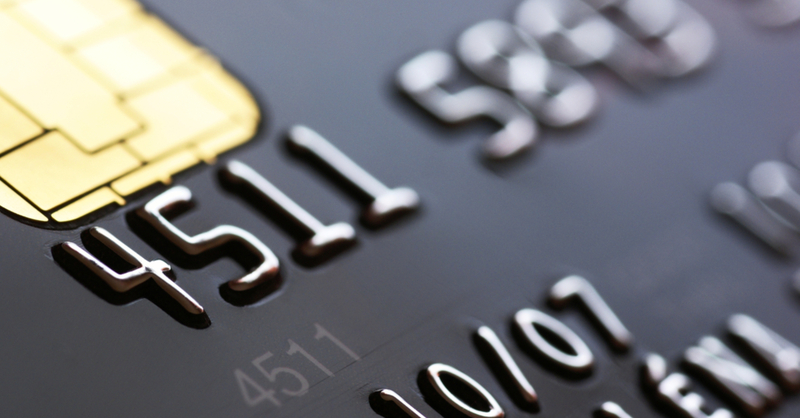 Thankfully, even if you’re busy, there’s a simple way you may be able to help your business credit score to grow — business credit cards. Networking- either you love it or you hate it. When we refer to the idea of networking, keep in mind that we aren't necessarily referring to sitting behind your computer. We mean getting up, getting out, and meeting people. With at least 70% to 80% of all employment opportunities not published, alongside the constant need for small business owners to make themselves known beyond a computer screen, networking is not optional anymore. It has become a skill that we all must master. Before you find yourself anxiety-ridden, know that networking is a process that not only has steps but nooks and crannies and tips and tricks of the trade. If you've ever wondered how to even begin networking, you've come to the right place! What Are Cash Flows and How Do I Improve Mine? Just as the name suggests, cash flow involves the money coming in and going out of your business. 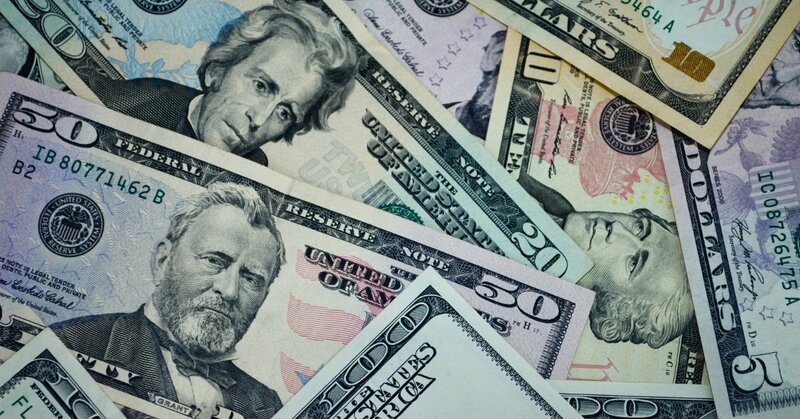 If more money is coming into your business than moving out, you have a positive cash flow. This not only indicates that your business is gaining funds, but it also ensures you can meet your business needs- such as settling any outstanding debts, making investments, paying your employees, and managing other expenses. 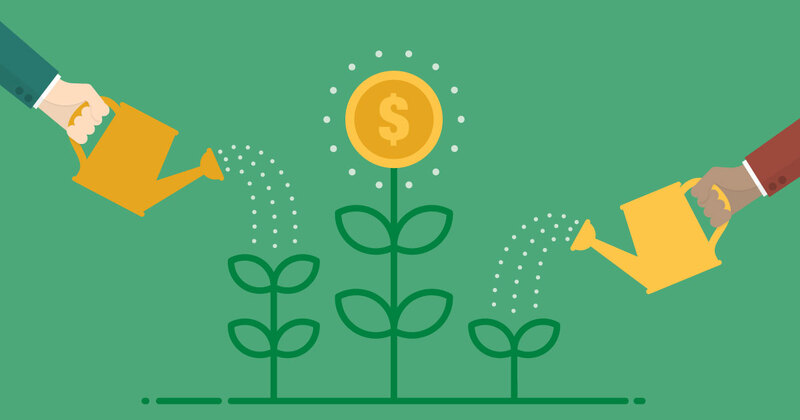 A positive cash flow is essential for business growth. However, if more money is flowing out of your business than is coming in, you are at risk of being overdrawn and unable to meet your vital expenses. Let’s explore how you can improve your cash flow and use that to achieve your business goals. Marketing: just the word can strike fear into a business owner's heart. 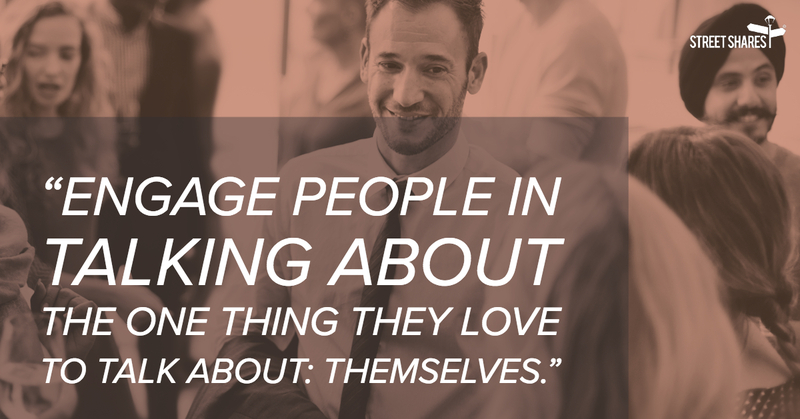 You love your business, that's why you started it- but you also want to spend your time in your business, not on Twitter! However, an effective marketing strategy is the most important tool in a small business owner's toolbox. You could have the best business in the world- but without marketing, who would even know it? It's easy to get overwhelmed, so start small! Marketing is a marathon, not a sprint. 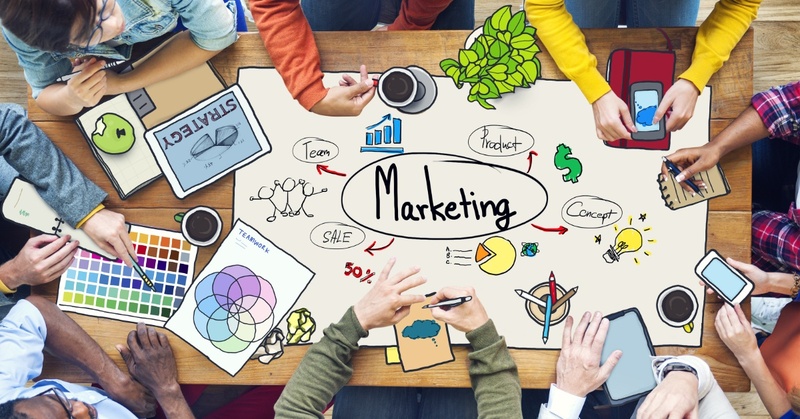 Here are 10 marketing tips you can take action on today to propel your business forward.